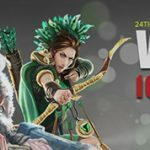 Warlords: Crystals of Power Slot - NetEnt's November 2016 release! 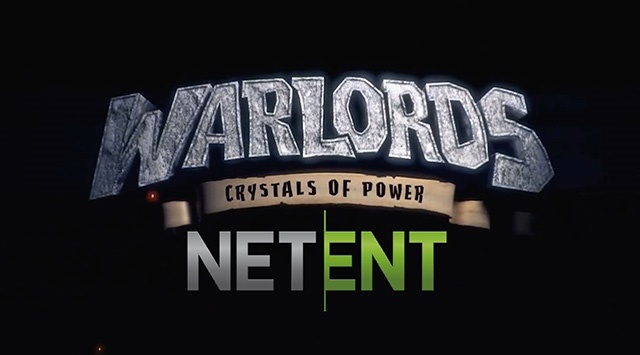 Warlords: Crystals of Power Slot is NetEnt’s November 2016 release! 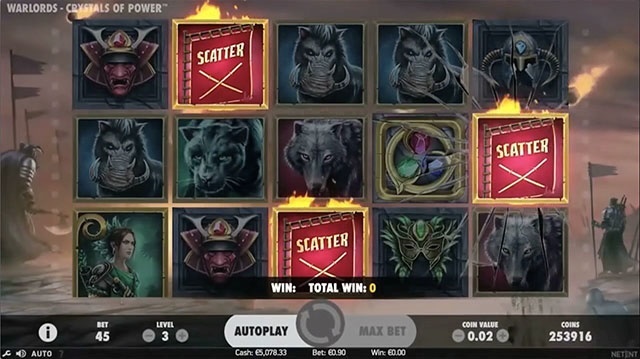 Warlords: Crystals of Power Slot is a medieval-themed slot with 5-reels and 30 paylines. 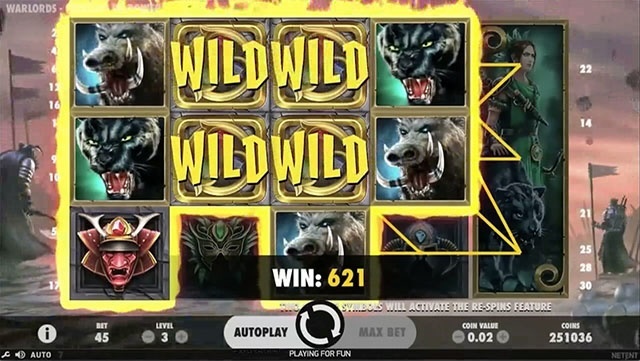 This slot can be played on the go (i.e. 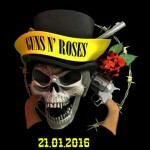 your mobile device) or on your desktop or laptop. The storyline centres around the last three remaining warlords, The Priestess, The Samurai, and The Barbarian. 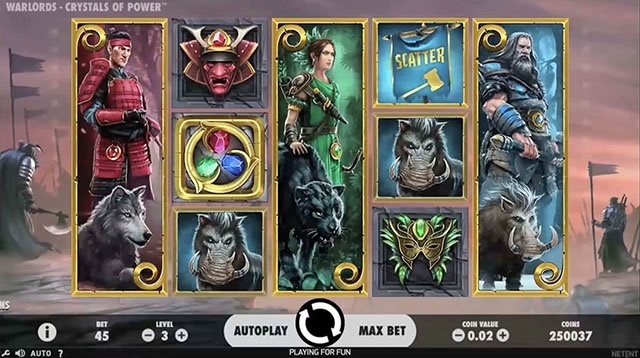 The Warlords: Crystals of Power Slot is sure to pack a big punch with many different bonus features, including scatters, wilds, and a random overlay wild feature. 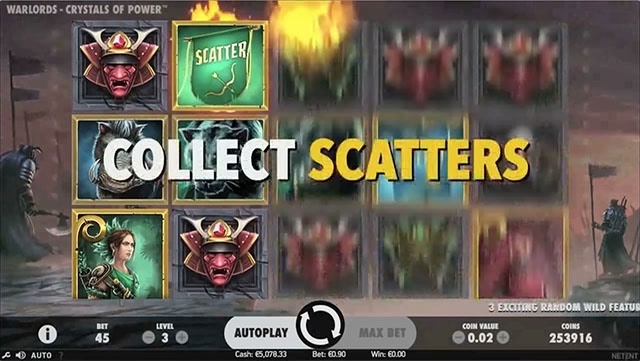 Each of the warlords also have their own free spins features, which are triggered when you get 3 of the same scatters. 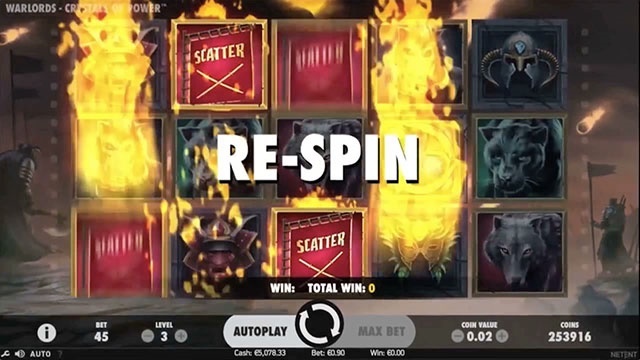 The Barbarian Free Spins feature rewards you with a maximum of 9 free spins. 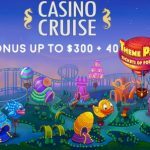 The Priestess Free Spins feature gives you a maximum of 7 free spins. 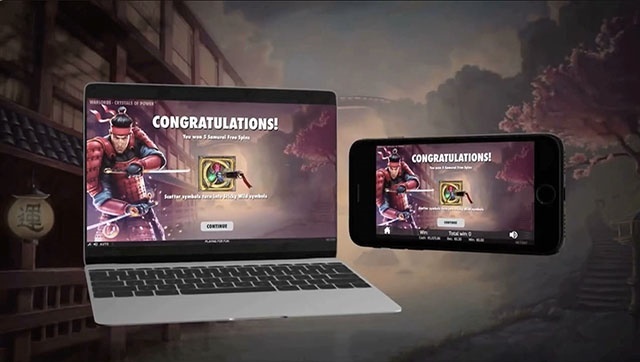 The Samurai Free Spins feature gives you a maximum of 5 free spins. 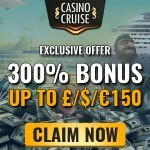 Try your hand at playing this new slot at Casino Cruise when launch day arrives. Posted in Casino Cruise and tagged Warlords Slot.